Regularly cleaning globes can improve your lighting. Improving your lighting at home doesn’t need to be an expensive exercise. In fact, it can be as simple as removing your existing globes and giving them a bit of a clean. Doing so can improve the output of your globes by up to 20% - and maybe more if they're completely caked in dirt. This is especially the case for the globes on your outdoor lights, and also for light housings in general. Grime from steam, dust and other airborne particles can stick to your lights and greatly reduce your light output. So much so that you could even end up changing a bulb you think is fading when really it’s just dirty. Cleaning a light bulb isn't a complicated affair, but you should definitely follow some common sense rules if you are thinking of doing so. Never try and clean a light bulb while it's mounted in its socket. Always use a stable, well-placed ladder or safety step to remove roof-mounted lights, unless you're very tall. Be aware of obstacles and doorways when you do so. 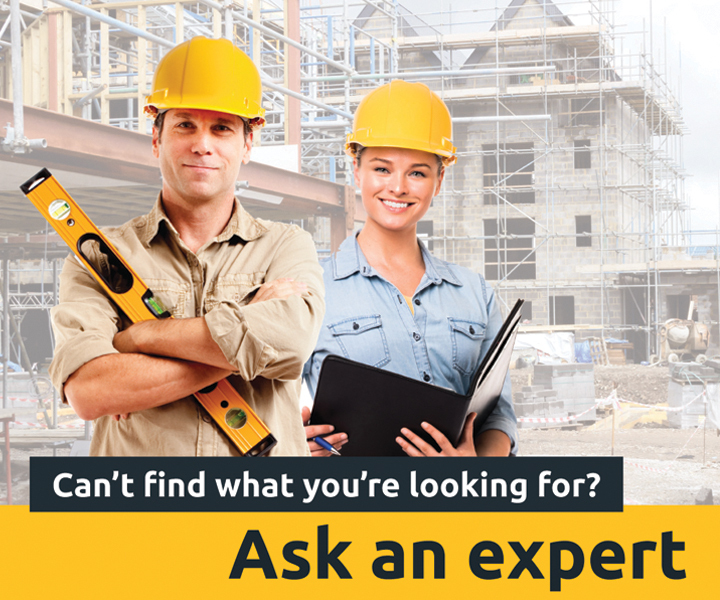 Always make sure the power is switched off prior to removing or replacing the bulb. Allow plenty of time for the bulb to cool down before touching it, particularly if it's an incandescent or halogen downlight – these bulbs get incredibly hot. Carefully test how hot the light bulb is with one finger before grabbing it wholeheartedly. 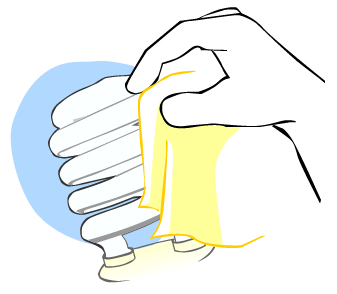 Ideally, you should wipe the bulbs using a dry micro-fibre cloth. If you use a wet one, allow ample time for all of the moisture to dry before putting it back into the fixture. Never immerse light bulbs in water or any other liquid. If necessary you can also clean the fixture, but it is important to ensure beyond a doubt that the power is switched off if you plan to do so, and never use a wet cloth.